For the next few months we are still working out of our Model Home at Seascape in Encinitas! Stop by and see what we can custom build for you! 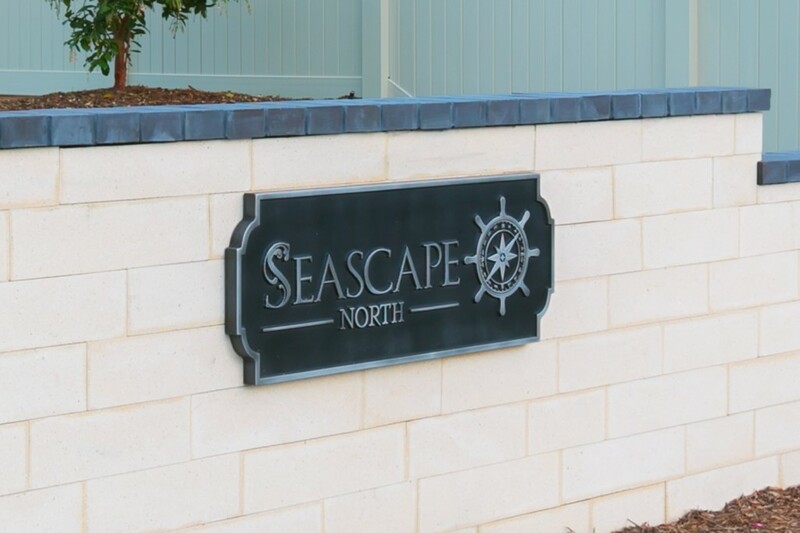 We have one more lot at Seascape and several other areas we are building in! Our new weekend hours are: Open Sunday 12-5pm, Closed Saturdays. Also, feel free to stop by weekdays, Monday-Friday, 9am-4pm. Model is located at 1433 Rainbow Ridge Lane, Encinitas, CA 92024.